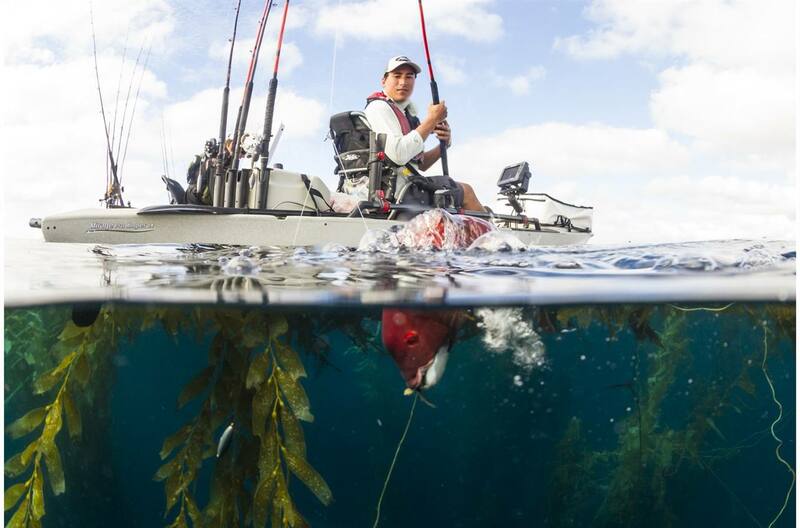 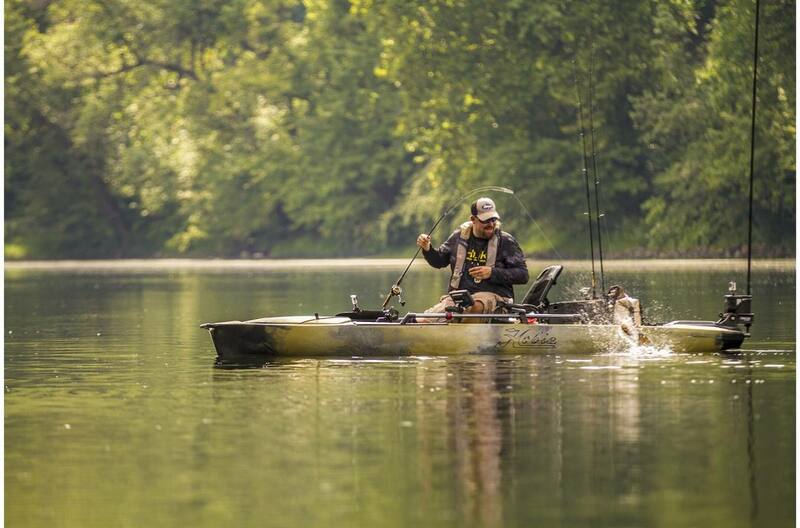 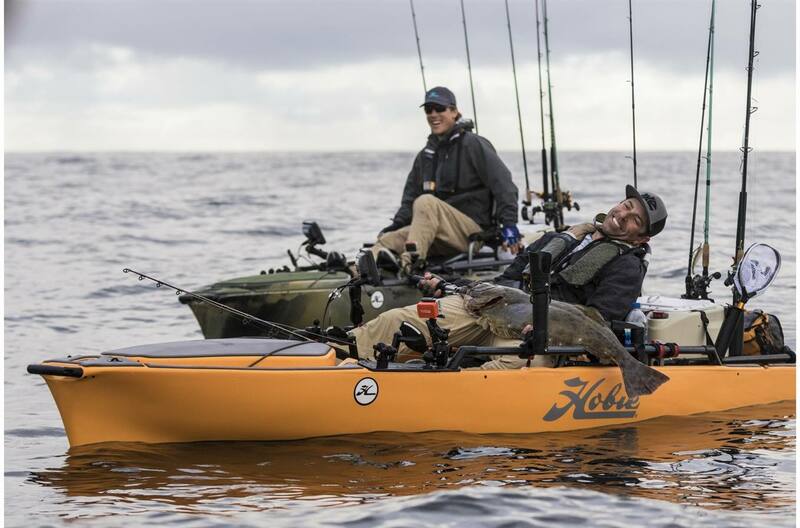 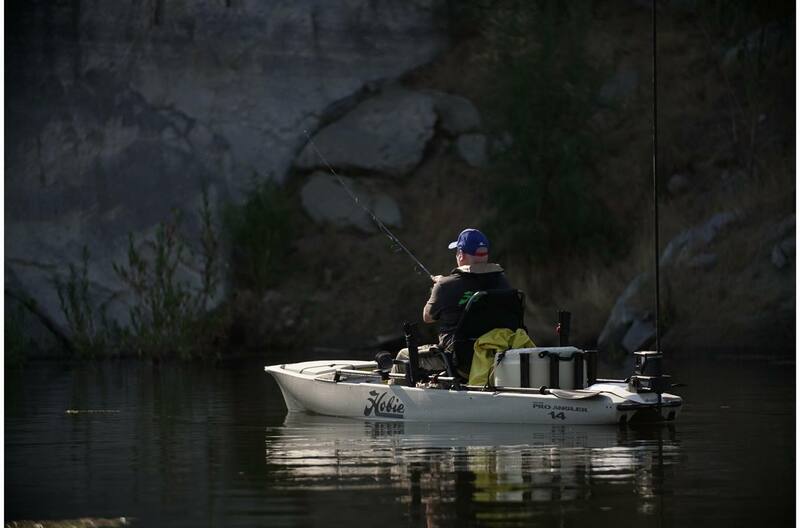 Hobie's original Pro Angler fishing kayak packs extreme fishing utility, with scads of (that's six) horizontal rod lockers, enough tackle compartments to empty a store, and an elevated Vantage ST seat that's as much easy chair as captain's perch. 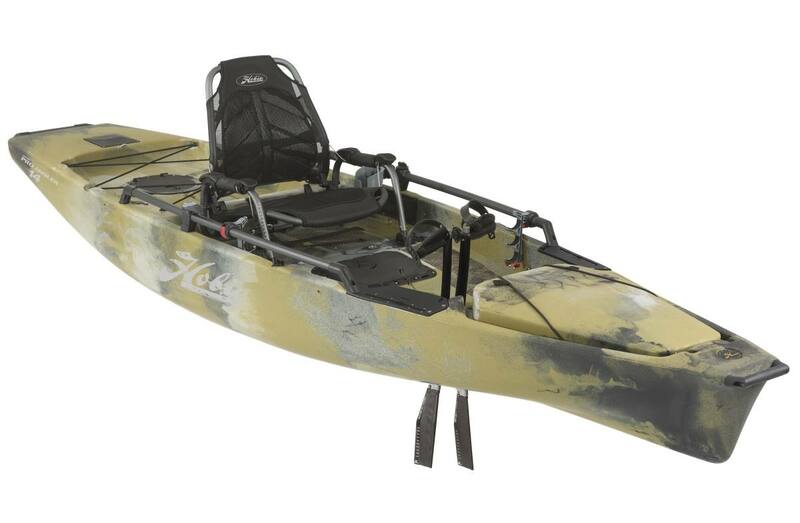 There's a non-skid deck for standing—a huge advantage for sight kayak fishing—and veritable acres of H-Rail for mounting rod holders and electronics. 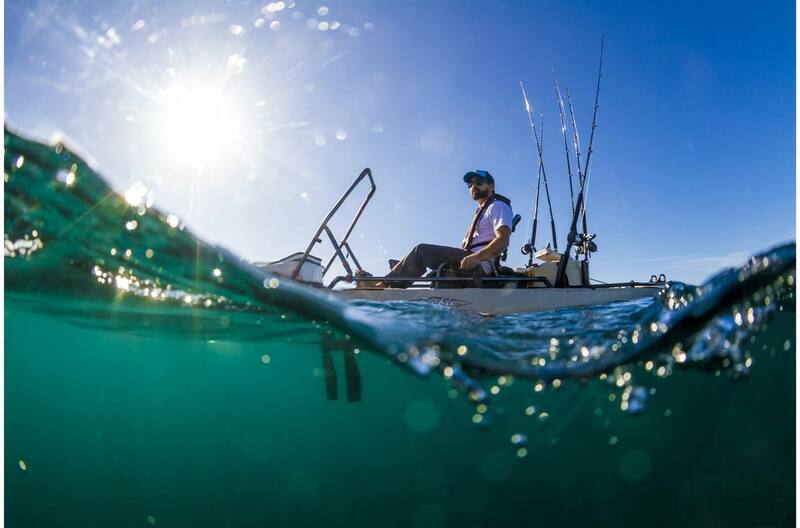 All this on a spacious 14-foot platform, with no need for a gas tank. 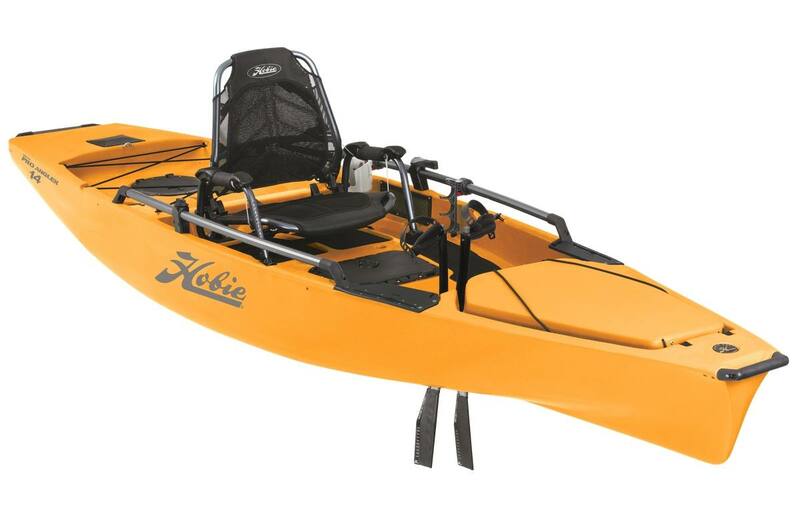 Hobie's unique MirageDrive with Glide Technology provides efficient, quiet propulsion.